Have you been thinking about installing hardscapes to your projects but haven’t actually taken the leap yet? Installing hardscape is a great investment for any project. 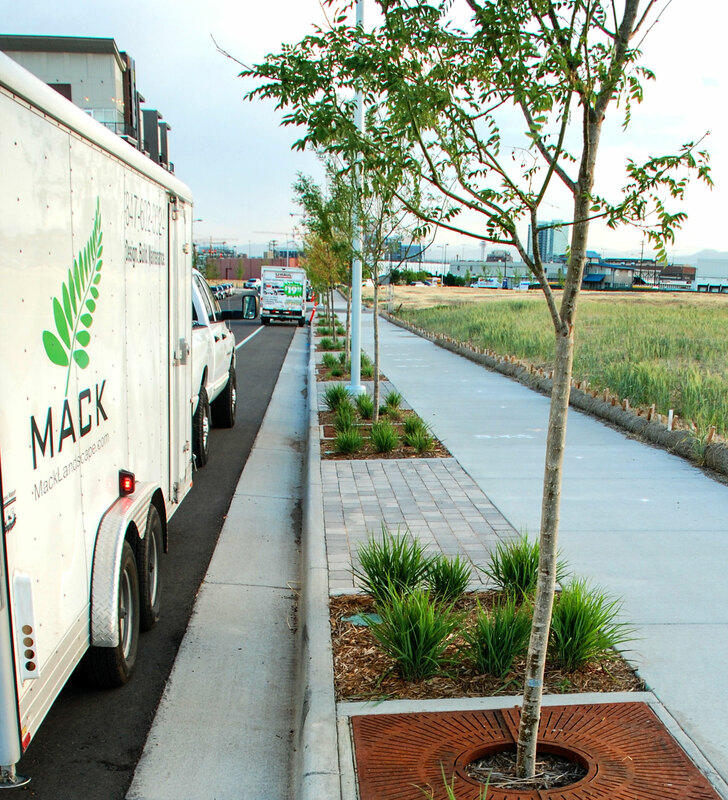 Mack Land, LLC works with a wide range of hardscape materials on a regular basis, from building retaining walls to pouring concrete patios to installing paver walkways. We also install heated paver driveways, patios and walkways. 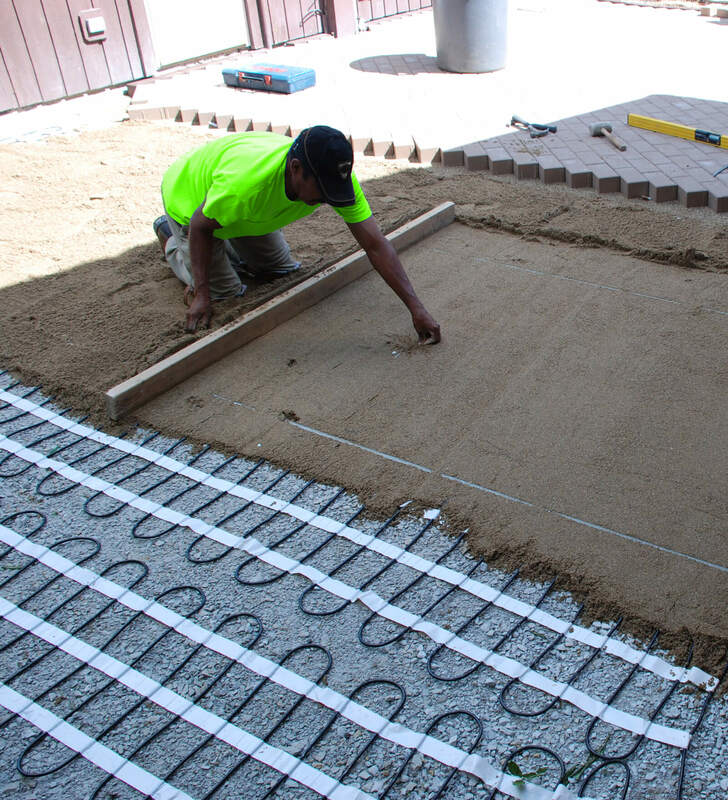 Mack Land, LLC will help you decide if an electric or hydronic heated driveway system is right for you, help you assess factors such as cost of electricity in your area and size of paver area to be heated. Not all hardscape installations last the test of time, Mack Land, LLC provides high quality hardscape solutions for you. We work with both residential and commercial clients. If you are planning a hardscape project, give us a call, our hardscape designers look forward to working with you.